Wanda Buckner is the perfect guide to exploring energy work for people and animals. 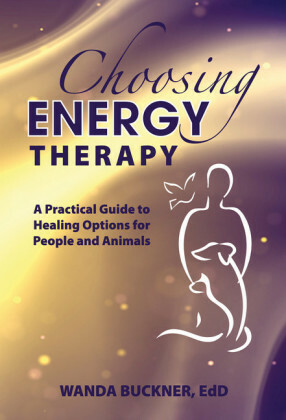 Written for the layman, Choosing Energy Therapy draws readers into the world of energy healing. Buckner describes the theory behind energy healing and its basic concepts: all healing is self-healing and a disturbance in the body creates a disturbance in the body's energy field that can be corrected through intervention. Healers clear and balance the energetic field to support self-healing. Healing occurs on all levels--physical, emotional, mental and spiritual. Multiple stories of human and animal healing bring the concepts alive. 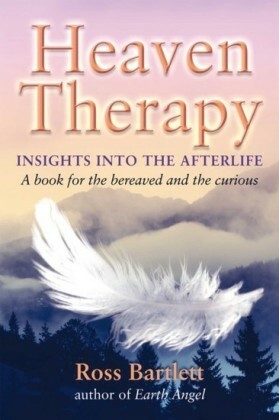 Buckner relates human and animal experiences of the possibilities and limitations of energy healing, healing into death, and the difference between being healed and being cured. Buckner's Haystack Theory of Healing recognizes that everything we do contributes to our healing and the healing of our animals. Together, these efforts result in 'the straw that healed the camel's back,' the tipping point to wellness. Energy healing can be one of these straws or the final straw. People and animals use energy healing prior to the need for medical intervention, during medical treatment, and at end of life to maintain quality of life and comfort. 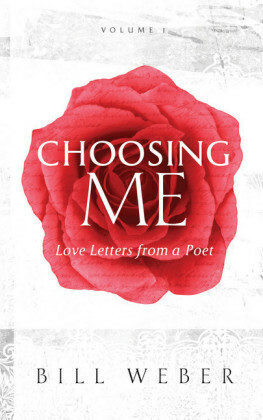 The final section of the book helps readers define their criteria for selecting a healing method and practitioner. Personal motives for wanting to heal others are examined. Chapter subheadings allow readers to begin their exploration at any point. 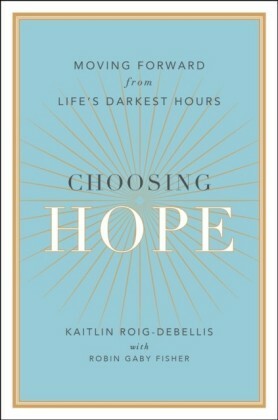 Questions for reflection at the end of each chapter encourage readers to examine and refine their beliefs. The annotated Resources and Recommended Reading list includes content and quotation references and suggestions for additional exploration. You may have doubts about healing modalities that purport to clear, balance and support the body's energetic system so the person or animal can self-heal physically, emotionally, mentally and spiritually. 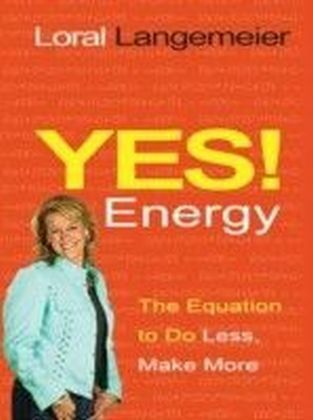 In the following pages, you will find answers to your questions and guidance about energy therapy and practitioners. We cannot deny the energetic basis of our cells and body processes. The medical community knows that specific levels of electrical current support tissue and bone to heal. Doesn't this imply that energy flowing from our hands can also positively affect healing? You may be dissatisfied with the current health care treatments and program you have relied on for yourself, your family, and your animals. You probably already pay attention to prevention and seek medical treatment as needed. However, these measures may not be enough for you to experience vibrant health and well-being. The stress and demands of daily life weigh heavily some days and weeks. You aren't sick enough to see a doctor or depressed enough to see a counselor, but do not enjoy life to the fullest. Are you looking for a natural, non-invasive, non-chemical way to support your health and the health of those you love? Are you tired of just feeling okay? Do you want vibrant spiritual,emotional, mental, and physical well-being for yourself and your animals? We have a plethora of health care options and alternatives to select from, including complementary treatments that work with the energetic fields within and around the body. 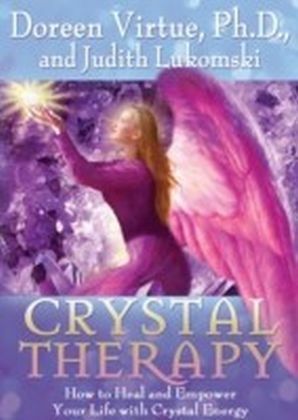 These interventions go by various names-Healing Touch, Therapeutic Touch, Reiki, Reconnective Healing, Matrix Energetics-with more being added every year. Let me be your guide to choosing therapies that work with the energetic system to clear and balance it and promote improved well-being in all areas of your life-physical, emotional, mental, and spiritual. As George D. Lundberg, MD, former Editor-in-Chief, Journal of the American Medical Association, maintains, "There is no complementary or alternative medicine. There is only medicine; medicine that has been tested and found to be safe and effective-use it; pay for it. Medicine that has been tested and found not to be safe and effective-don't use it; don't pay for it." Energy therapy comes in many forms, but it is always noninvasive, risk free, relaxing, and comparatively low cost. A session with an energy practitioner will not leave you drugged, sluggish, or confused as some medications do. You may have an amazing emotional or spiritual experience, you may get off the treatment table pain free, or you may experience nothing during the session. While it is satisfying to see colors, images and visions on the treatment table, these experiences are irrelevant to the value of the session. Your healing may be instantaneous or it may unfold in the days that follow. Perhaps you live with animals that are anxious, fearful, painful, or unhappy. Western and Eastern medicine help, but maynot be enough to bring the animals into the fullness of who they can be. Energy therapy makes a difference. We don't know how animals experience energy work internally, but we can observe their bodies' soften as deep relaxation allows selfhealing. Following the energy session(s), animals may begin to eat again, have less pain, heal more quickly and demonstrate increased confidence and joy. Energy work does not replace medical or mental health treatment; it works in concert with the other choices you make about your health-medical treatment, counseling, nutrition, exercise, meditation, sleep. Energy therapy is one aspect of a holistic approach to living your healthiest life. 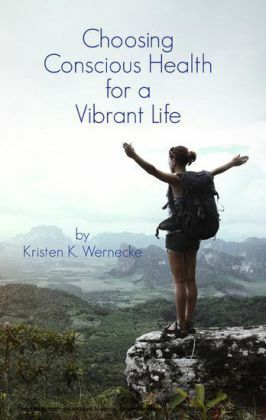 In these pages, you will learn how to make informed energy therapy choices that support you in achieving your best life.